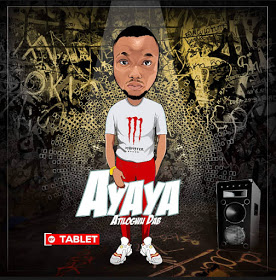 Hi Definition music superstar, Tablet dishes out a brand new single titled "AYAYA". Tablet D teaser has promised his fans a new sound and vibe that will tease them, since then they have been on the lookout for his long-awaited single. Finally, Tablet moves on from his last hit single “Hold me down” which was a huge success by releasing this dope jam ‘AYAYA‘. AYAYA by Tablet is his official single to start a new chapter, its produced by Scarybeatz and mixed and mastered by soundkraft. 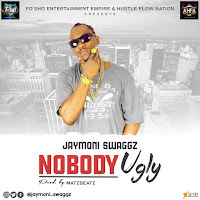 Download and Enjoy the masterpiece below.